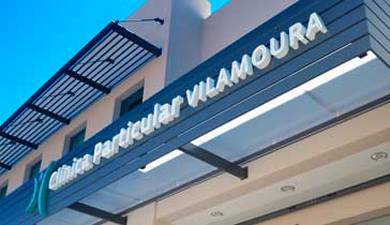 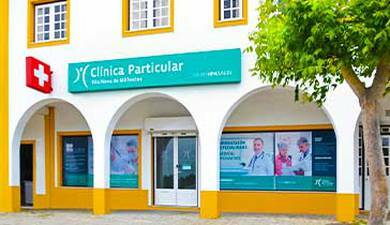 The Private Hospital in Alvor inaugurated its 4 bed Intensive Care Unit. 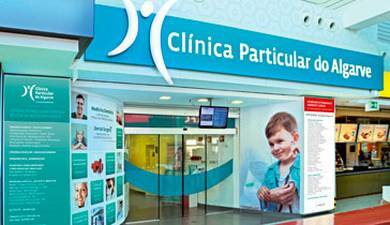 Patients admitted to an Intensive Care Unit need continuous medical care and intensive monitoring and are at risk of organ failure. 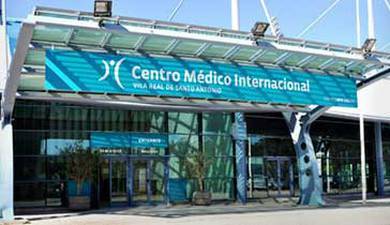 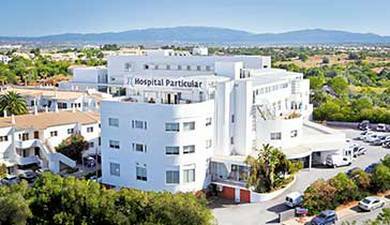 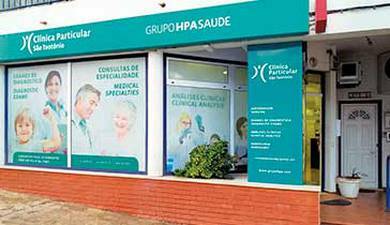 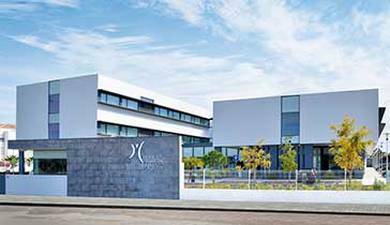 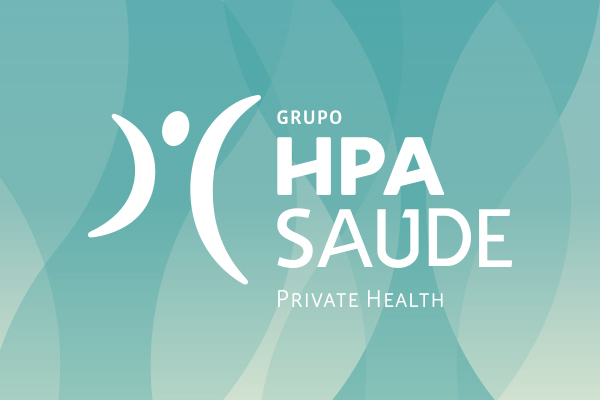 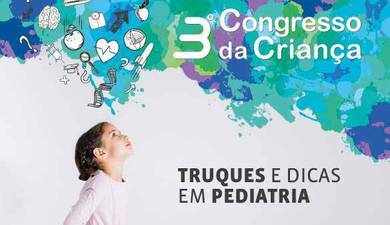 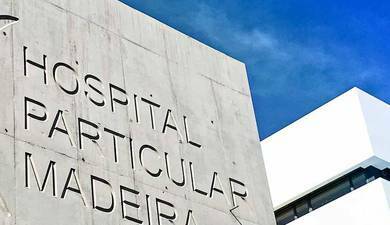 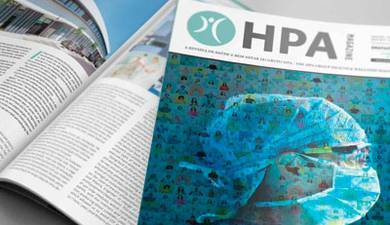 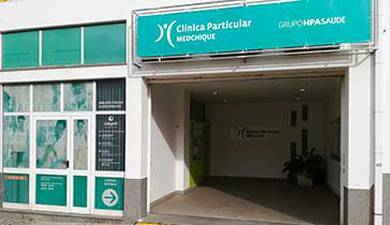 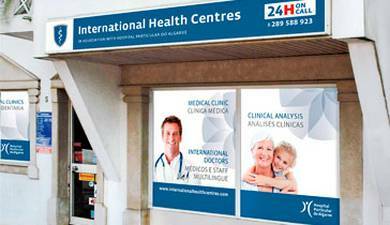 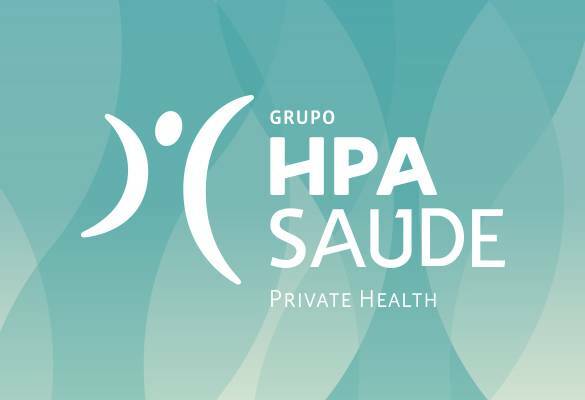 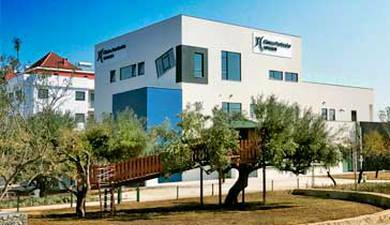 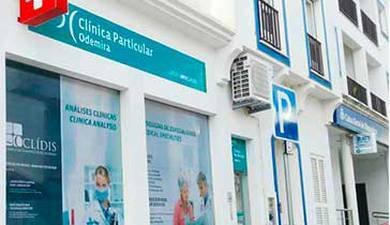 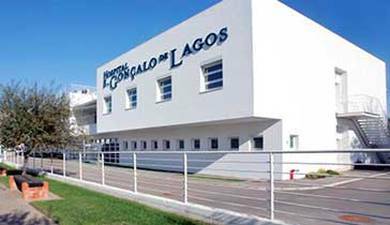 The Hospital Particular do Algarve is the only private hospital south of Lisbon with an Intensive Care Unit. 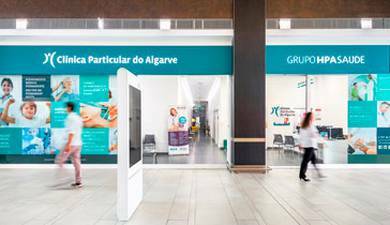 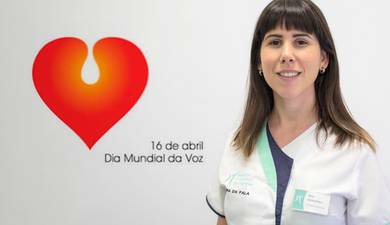 With the opening of the Alvor Intensive Care Unit, the Group now offers a total of 12 beds for adults and two Neonatal Intensive Care incubators at the Private Hospital in Gambelas, Faro.